There's an ample variety of speakers and subwoofers to choose from, each with their own subsets of class. When it comes to the latter in particular, one may encounter models described as being the "bass reflex" or "ported" kind. 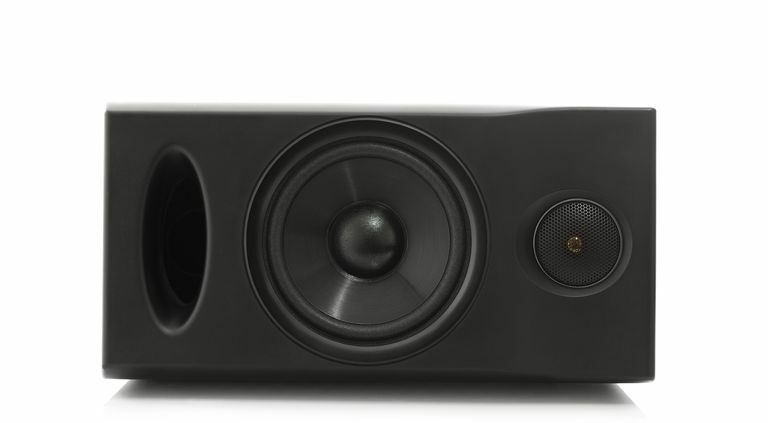 Although it may not seem like much, choosing this type of loudspeaker can have a significant effect on how music sounds — most especially to ears that may be accustomed to enjoying speakers featuring sealed enclosures. If you're all about getting the best performance out of your subwoofer, it's definitely worth choosing the kind that would best suit your personal listening preferences. What Are the Characteristics of a Bass Reflex Speaker? A bass reflex speaker is designed so that the back wave of a speaker cone is routed through an open port (sometimes called a vent or tube) in the enclosure in order to reinforce overall bass output. These ports are generally located on the front or rear of the speaker cabinet and can vary in depth and diameter (even wide enough to reach your hand through). Channeling the speaker cone's rear sound wave through such a port can often be an effective way to increase output volume, reduce distortion, and improve bass response and extension (versus sealed enclosure speakers). A bass reflex speaker/subwoofer features one or more open ports in the enclosure that help to channel sound and improve performance. It can also be a fantastic hiding place for tiny toys belonging to curious, mobile toddlers. So if small humans exist in the home, and the bass reflex speaker suddenly starts to sound off (e.g. resonant/plastic rattling, a jingle of small bells, etc. ), it's a good idea to check for deposited contents before troubleshooting subwoofer hum or buzz. Although a speaker of any size (even the portable Bluetooth kind) can have a port to channel sound, this feature tends to be more effective with larger cabinets. It's hard to appreciate any results when there is insufficient space for the mass of air to circulate and move in and out of a speaker's enclosure. As a speaker cone vibrates, sound waves are emitted from the front (the business end for listening) and the rear. Bass reflex speakers are carefully tuned (more so than ones equipped with passive radiators) so that the waves stemming from the back of the cone are projected through the port in the same phase as waves generated from the front of the cone. Bass reflex speakers change the curve of low-end frequencies; the response tends to be spread out with some added punch, which is how these speakers can enjoy greater extension into the low-bass region with subjectively more "power." A properly designed and tuned bass reflex speaker will experience almost no turbulent puffing/whooshing sound from the port as air flow increases — within certain volume limits respective to cabinet volume and port location, shape, length, and diameter. However, versus sealed enclosure, some bass reflex speakers (depending on make and model) may not be as fast, accurate, or distortion-free when driven beyond the "sweet spot" of performance.